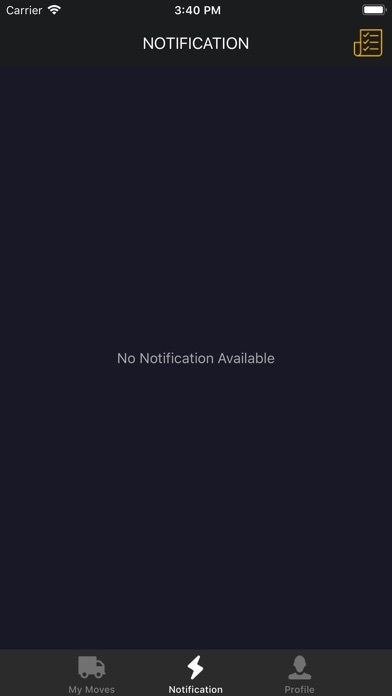 This app is the companion app to LaborNet. 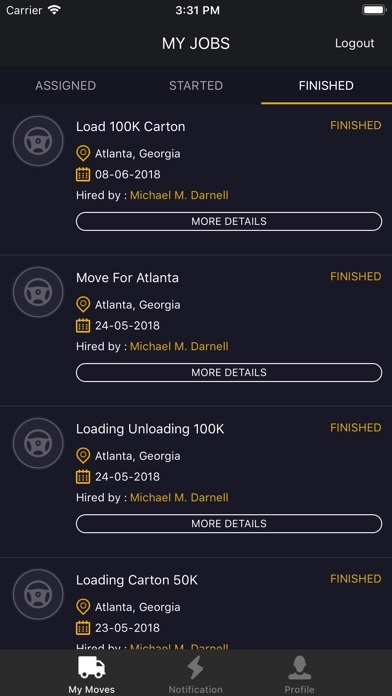 This app has been created specifically for laborers who are Crew Members. 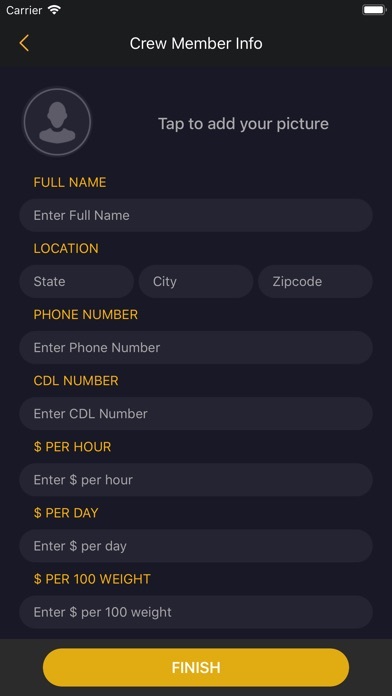 Crew Members need a crew code that is created by the Crew Leader account in the main LaborNet app. 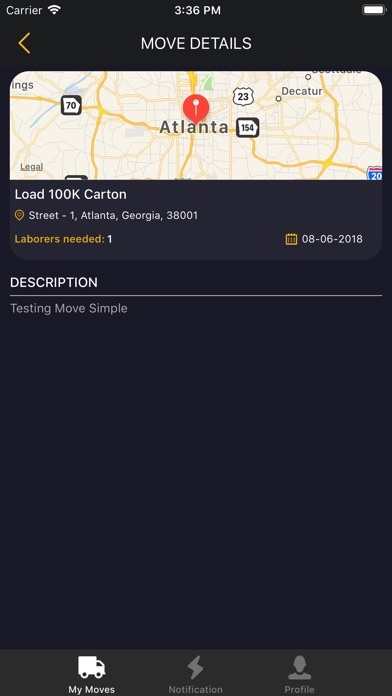 Within this app, the Crew Member can create a profile and get a background check completed that would qualify the laborer to work on any Atlas, Arpin, Mayflower, or United Van Line move.